Episode 1 - What's guitar playing all about? Playing guitar should be fun! 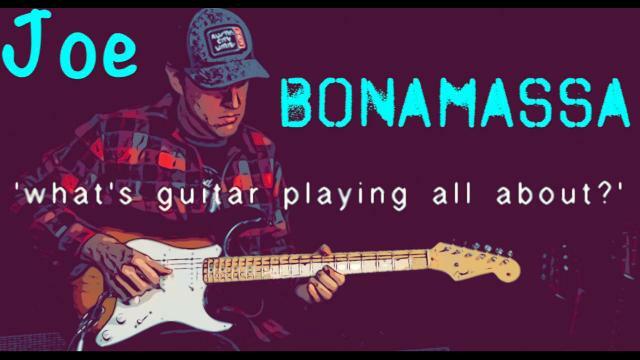 Joe Bonamassa gives us his thoughts on what it is to be a guitar player, the importance of remembering why we picked up the instrument in the first place, how we are all different and how it should always be fun. Joe also touches on criticism and the proliferation of negative comments on social media.